Every part of the United States has its own culture and traditions, and the South is no exception. The South is known for stick-to-your-ribs, home cooking, country and blues music and cotton. The Southern states, including Louisiana, Kentucky, Mississippi, Alabama, Georgia, Florida, Tennessee, South Carolina, North Carolina and Virginia, gained their wealth by farming – mostly tobacco and cotton. In the mid-1800s, the Southern states raised more than 80 percent of the world’s cotton. These crops were grown on large plantations and slaves provided the labor necessary to care for the crops. After the Civil War, the large plantations no longer had the workers they needed. Plantations were sold off into smaller farms. You can still see large plantation houses, but the old way of life is mostly gone. 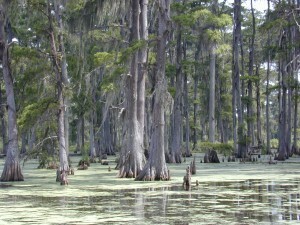 Swamps cover one-fifth of Florida. Here you can see manatees, alligators and the Florida panther. Memphis, Tennessee is the birthplace of jazz and blues music. 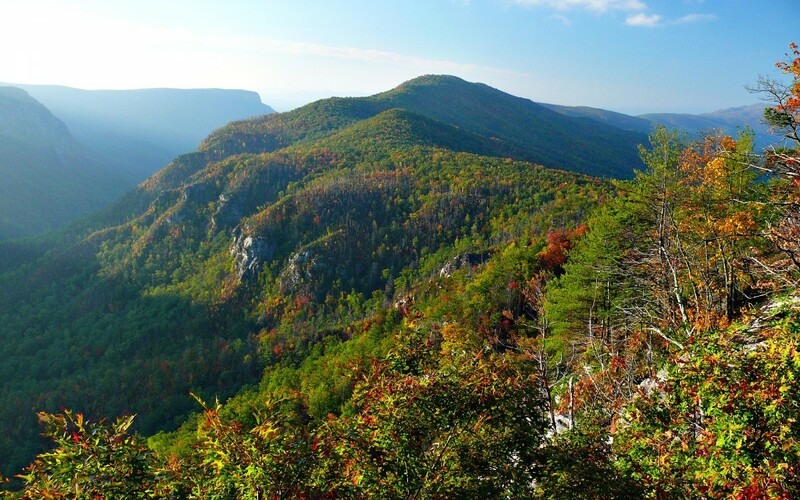 The Appalachian Mountains run through Virginia, West Virginia and North Carolina. These areas were built around coal mines and steel mills. Today, many of the mines and factories have closed. People have a hard time finding work. This area is among the poorest in the United States. 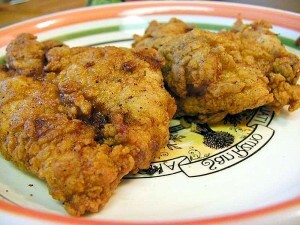 Traditional Southern foods include fried chicken, biscuits, sweet cakes, okra and collards. Some of the country’s best writers have come from the South. Harper Lee wrote To Kill a Mockingbird, about a small town in Alabama. A video documentary of the geography and nature in Southern United States. Question: Does it snow in the South? Answer: Rarely, although it can get cold in the northern areas. Here’s a map of Southern United States and all its cities and villages. Zoom in to get into street level or zoom out to see countries around Southern United States! You can see the terrain, but also see the roads, images of the buildings and even take a 3D tour through the streets of the cities in Southern United States, as though you are actually there! Enjoyed the Easy Earth Science for Kids Website all about the Southern United States info? Take the FREE & fun all about the Southern United States quiz and download FREE Southern United States worksheet for kids. For lengthy info click here. Declan, Tobin. " 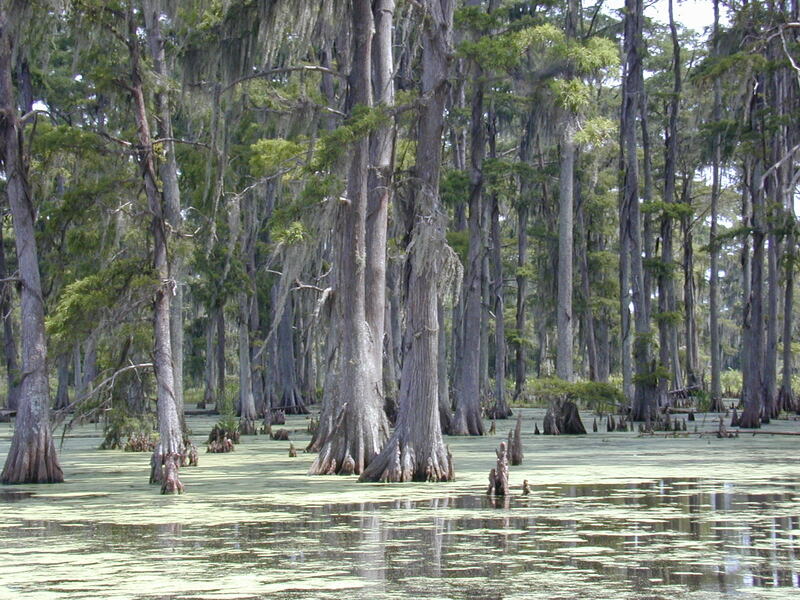 Southern United States Facts for Kids ." Easy Science for Kids, Apr 2019. Web. 21 Apr 2019. < https://easyscienceforkids.com/all-about-the-southern-united-states/ >.